Is the Healthcare Industry Prepared for Human Immortality? If we live for another 30 years, we may live forever. But with so many more people to serve, will the healthcare industry be able to survive immortality as well? Good news, everyone! 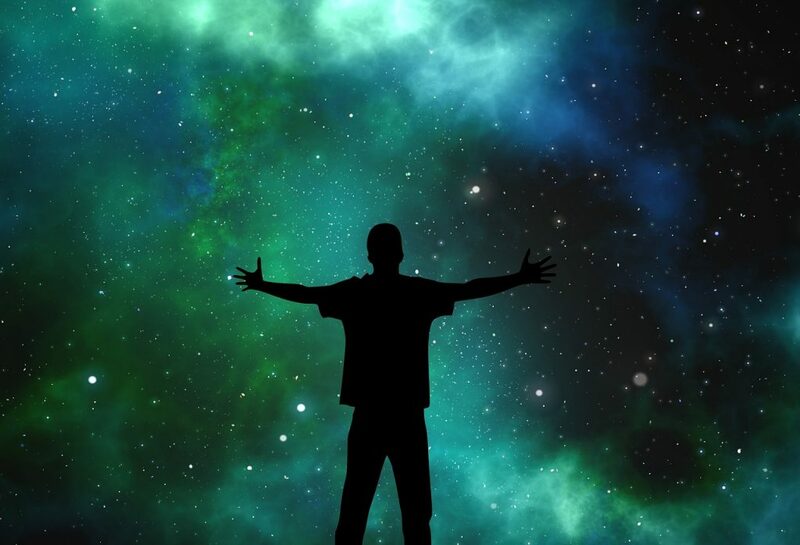 Human immortality is closer to becoming a reality than ever before. But it’s not some fountain of youth or long lost chalice that we have to thank; rather, the secret to eternal life may be as simple as just staying alive for the next 25-30 years, according to Live Science. Okay, we’ll level with you here: the truth is that scientists probably won’t have “cured mortality” in 30 years. Rather, medical advances will likely be so powerful by then that they can buy you another two to three decades to work with — by reverting an 80-year-old body into a 60-year-old one through genomics, for example. As technologies and techniques continue to improve, that ability could theoretically advance by the same margin over and over again until one day, people just stop aging altogether. For many, this notion of increased longevity is a lucrative sales prospect. As such, some of the med-tech industry’s greatest minds are entering into the fold and attempting to expedite the process, according to Newsweek. Google has been particularly motivated in this area — they’ve already launched Calico, a company whose avowed mission is to, “increase our understanding of the biology that controls lifespan.” Rumor has it that they’re attempting to mimic the human gene for extended longevity, foxo3, to get the ball rolling, and they’re leveraging molecular biology, machine learning, and everything else in the kitchen sink to get us there faster, according to the Atlantic. But that’s just the tip of the iceberg: one group of Japanese scientists has already gotten tantalizingly close to reversing the aging process within human cells by figuring out how to turn specific genes “off” and “on” over time, as Gizmag reports. Across the Pacific, a cohort of U.S. researchers will be releasing an anti-aging drug, according to the Telegraph, adapted from a common diabetes treatment, that will be ready for clinical testing next winter. Then there are the anti-aging foundations, such as the Glenn Foundation and Strategies for Engineered Negligible Senescence (SENS), which regularly dole out large research grants for promising ideas. But our impending immortality may not be all roses and no thorns. The same article from the Atlantic poses a worrisome question: what if these medical breakthroughs don’t make us young forever, but older for longer, thereby increasing the demand for costly and highly involved medical care? Given that the 75 million-strong Baby Boomer generation is already creating serious logistical and financial problems for the medical industry, according to H&HN — not to mention that the world’s population is expected to grow to almost 9 billion by 2050 (as the UN explains) — it’s difficult to imagine how it will manage to keep up with the dramatic increase in demand. Luckily, healthcare is already undergoing some significant changes that might make this upswing in human longevity an easier burden to bear. Just as scientists are turning to technology to help us live longer, those in the healthcare industry are relying on it to effectively care for an ever-growing patient population. Already, a wave of innovative new solutions are being released in order to make treatments and procedures more time- and cost-effective. Telehealth services are on the rise, making healthcare more accessible and affordable for consumers than ever before — in fact, experts expect that the number of remotely-monitored patients will surge to more than three million by 2019. This will help maximize the reach and bandwidth of medical professionals so that they aren’t overwhelmed by the rapidly rising patient population. 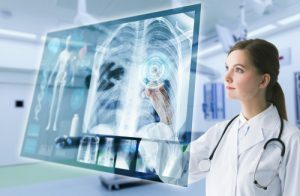 In addition, more and more healthcare companies are digitizing patient health records and moving them to the cloud in order to make them more accessible, and the widespread integration of connected medical devices is expected to save the industry up to $30 billion annually, according to West Health. This development will help to ensure that, as medical histories become longer and more complex, the technology we use to track them can keep up. Innovative new devices like virtual reality (VR) headsets are helping surgeons train for new procedures, as Medical Daily reports. Assisting them in the operating theater will be A.I.-enhanced robotic surgeons with advanced image processing capabilities, according to Wired. As these technologies improve, it’s not hard to imagine remote surgeries and other complex medical procedures becoming increasingly commonplace. And for health in general, millions of internet-connected wearable devices will revolutionize almost every aspect of care; a majority of consumers believe that they’ll increase the average life expectancy by 10 years, as PwC explains. If these estimates are true, you now have only 20 years until your life expectancy grows ad infinitum. And how many years until healthcare begins to feel the strain? Despite the impressive progress that’s already been made, at the current pace of technological adoption it may be sooner rather than later. Consumers may get a “free ticket” to immortality, but medical professionals must embrace the current digital disruption and proactively overhaul existing infrastructures if they hope to survive even the next few years — anything less would be a death knell to the industry.